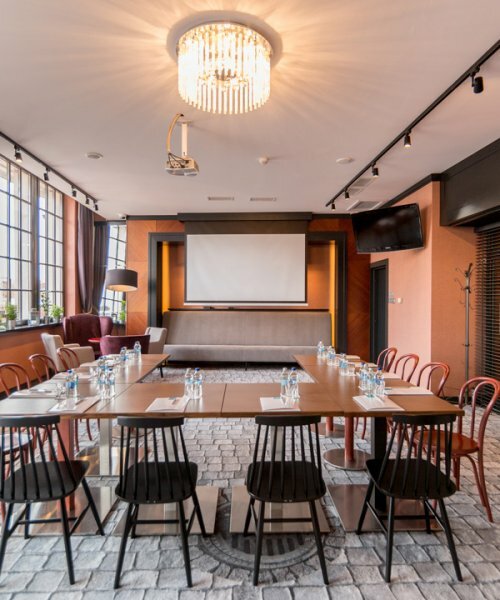 Hanza Hotel Gdansk has three, multi-purpose, air-conditioning meetings room, which groups and business Guests can use for meetings, break-out sessions, workshops, or conferences. Each of them has free access to Wireless Network and is equipped with modern, audio visual system. Depends on table setting preferences there is a possibility to organize event for max. 60 Guests. For energy snacks and aromatic coffee during your meeting, takes care Zafishowani restaurant, which offers wide choice of buffet options. 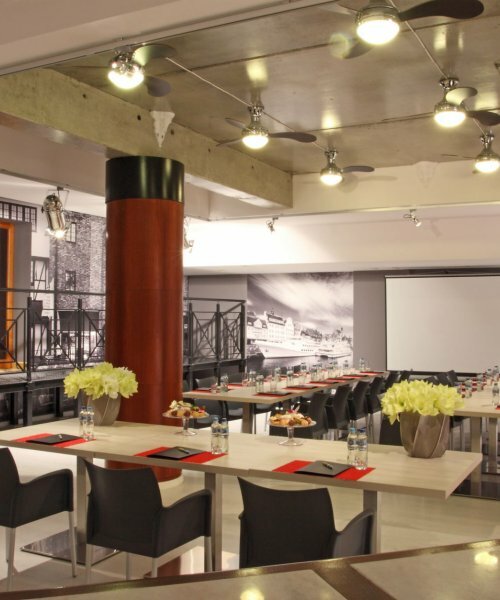 Looking for comfortable and professional conference venue? 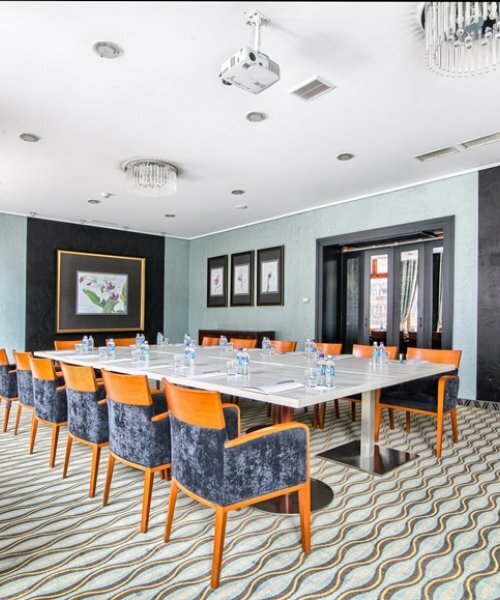 Gdansk invites you to checking Hanza Hotel meetings & events offer.